Tired of the never ending task of vacuuming the house? 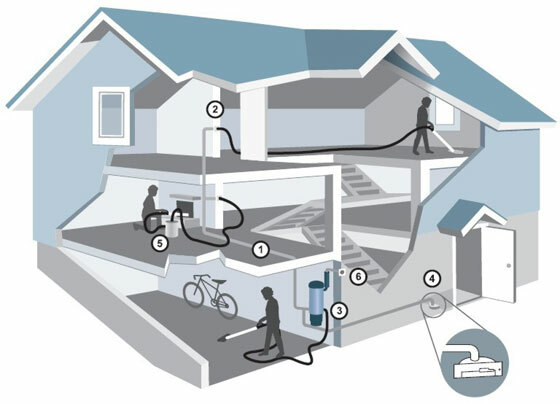 Make your chores easier and time savvy by installing a vacuum system. The value of your house will also rise and you will have cleaner air inside. Neither does it require any expensive alterations, nor does it make a lot of mess. You need some tools and a weekend to get the job done. 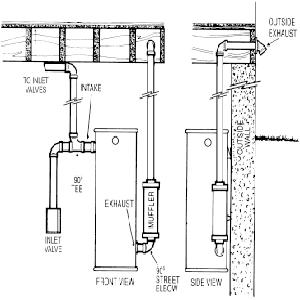 The installation is easy but carefully inspect the wall for any wires or pipes before cutting in it. There is an added benefit of vacuuming less than before as it cleans more thoroughly. Start off by making a layout plan. With the use of pencil, mark the desired locations of the outlets on the inside of the wall. Try to choose a wall which has minimal cross wires and pipes. Carefully study the units that are in the system and arrange them according to usage. 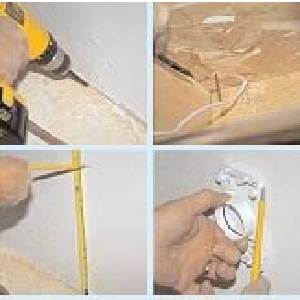 With a drill, make a hole across the wall, on the floor below where you want the outlet. Put in a slender wire in the hole. Now cut the sheet rock with a hacksaw. Be sure there is enough room in the middle of the floor stud and the hole. From the outlet hole, measure 2 1/2 inches. You should be positioned in the basement looking up. Drill the hole bit up where the stud is located. The new outlet hole will be about 2 feet below the previous one. This method should be repeated with all the outlets. There will be a wire given, cut it and pass it below through the main unit. Tie the end of a rope, with the wire and drop it down the hole. The wire should be pulled through, but leave 2 feet, so you can work with it. 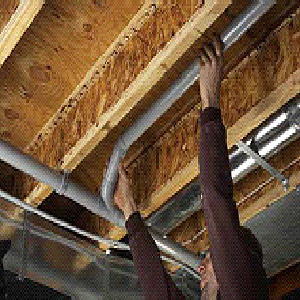 After you have done the above mentioned initial preparation, its time to install the pipe and wires. Follow the manufacturer's instructions thoroughly. After its done, use the vacuum by attaching the hose to one of the outlets.